Maritime Skills Academy Limited (“Maritime Skills Academy”) is committed to protecting the privacy of our candidates, clients and users of our website. We want to provide a safe and secure user experience. We will ensure that the information you submit to us via our website or through any of our offices is only used for the purposes set out in this policy. 6. by the Maritime Skills Academy & Viking Recruitment group of companies to enable the development and marketing of other products and services and to improve our customer service and to make our services more valuable to you, including tailoring our website when you log on to make it relevant to you personally. 8. we may also seek your consent to collect, hold, use and disclose your personal information for any other purpose not listed above. Our legal basis for the processing of personal data is “contract” as it’s our contractual obligation to fulfil a course booking for you. In order to provide our training services, we may enter into a contract (i.e. a financial payment) with you and/or a third party organisation. In order to enter into a contract, we will need certain information, for example, your name and address, email and financial information (for billing). A contract (terms and conditions) will also contain obligations on both your part and our part. We gather information and statistics collectively about all visitors to our website and all of the Maritime Skills Academy and Viking Recruitment group company websites, for example, which area users access most frequently, and which services users access the most. We only use such data in the aggregate form. This information helps us determine what is most beneficial for our users and how we can continually improve our online services to create a better overall experience for our users. We may also undertake marketing profiling to help us identify services which may be of interest to you. Analytical/performance cookies – These allow us to recognise and count the number of visitors and to see how visitors move around our website when they are using it. This helps us to improve the way our website works, for example, by ensuring that users are finding what they are looking for easily. AMP_TOKEN 30 seconds to 1 year. Contains a token that can be used to retrieve a Client ID from AMP Client ID service. Other possible values indicate opt-out, inflight request or an error retrieving a Client ID from AMP Client ID service. _gac_UA-106489671-190 days. Contains campaign-related information for the user. If you have linked your Google Analytics and AdWords accounts, AdWords website conversion tags will read this cookie unless you opt-out. If you would like to make a request for information, please contact info@vikingrecruitment.com You also have the right to ask Maritime Skills Academy to stop using your information. However, if this involves a request for deletion of your file, please be aware that we may not be required or able to do so, particularly where your file also holds information about our clients or financial information that we need to keep for periods of up to six years, i.e. that relate to tax matters. Where we are unable to comply with your request we will provide reasons for failing to do so. Please note that clicking on links and banner advertisements may result in your transferral to another website – where data privacy practices may be different to that of Maritime Skills Academy. Visitors should consult the other websites’ privacy policies as we are not responsible for, and have no control over, information that is submitted to or collected by these third parties. If, at any time, you have questions or concerns about Maritime Skills Academy’s online privacy commitment, please feel free to e-mail us at info@vikingmsa.com or call our head office.  Maritime Skills Academy is an equal opportunities employer and a company committed to diversity. This means that all job applicants and members of staff will receive equal treatment and that we will not discriminate on grounds of gender, marital status, race, ethnic origin, colour, nationality, national origin, disability, sexual orientation, religion or age. As part of our commitment to equal opportunities, we may from time to time use information provided by you for the purposes of diversity monitoring. All such information will be used on an anonymised basis. Please click here for more information on diversity.